Anytime, anywhere with VAIO. Every place can be your workplace. 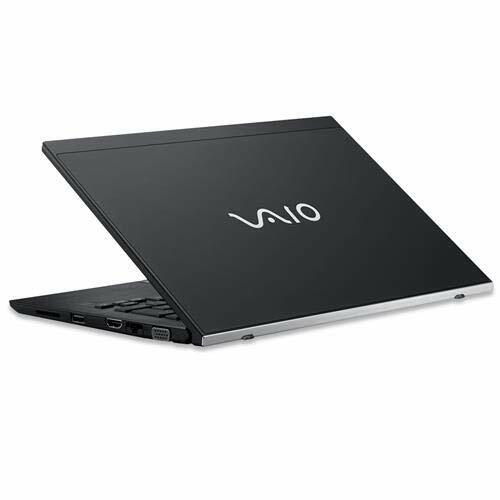 Experience VAIO True performance. Featuring the latest Intel 8th generation Processor, the VAIO S11 is the ultimate business tool to increase your productivity. 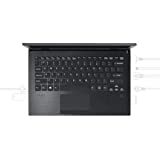 The VAIO S11 is equipped with an Intel Core i7-8550U, 16GB memory, 1TB Pie SSD, 11.6-Inch HD display and Windows 10 Pro.